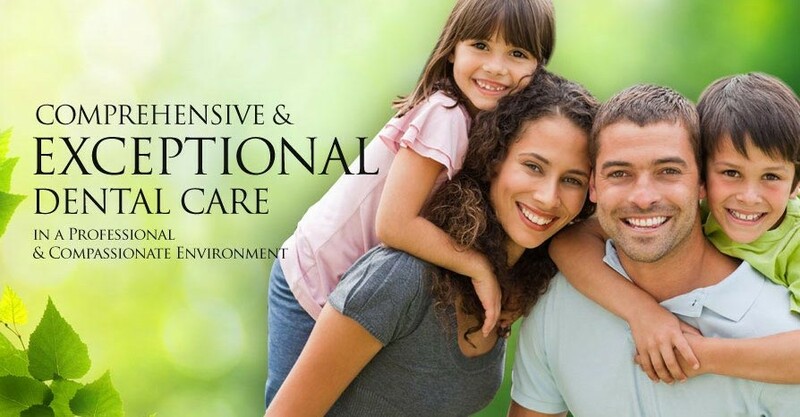 At Hillsborough Comprehensive Dental Care, we strive to listen first, then deliver individualized, uncompromised care. 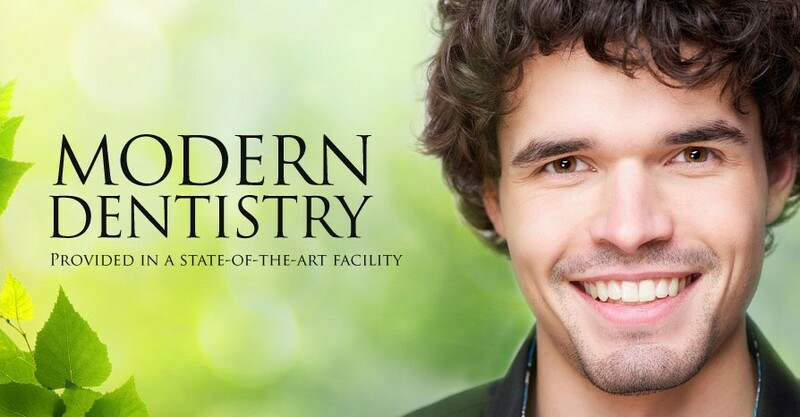 Our goal is to educate and encourage our patients towards a state of optimal oral health. Remember WE ARE IN NETWORK WITH MOST DENTAL INSURANCES, including: Delta, Metlife, Aetna, Cigna, Principal, Guardian, United Healthcare, United Concordia and more. We have same day appointments for new patients and emergencies, and our hours vary from 8am-7pm and Saturdays are available. 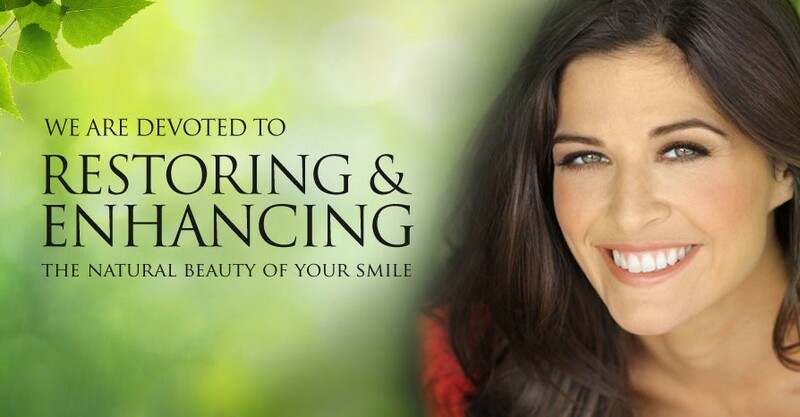 Dr. Sheth and her team are dedicated to creating outstanding smiles for patients of all ages by blending traditional dental services with the most state- of- the- art techniques. 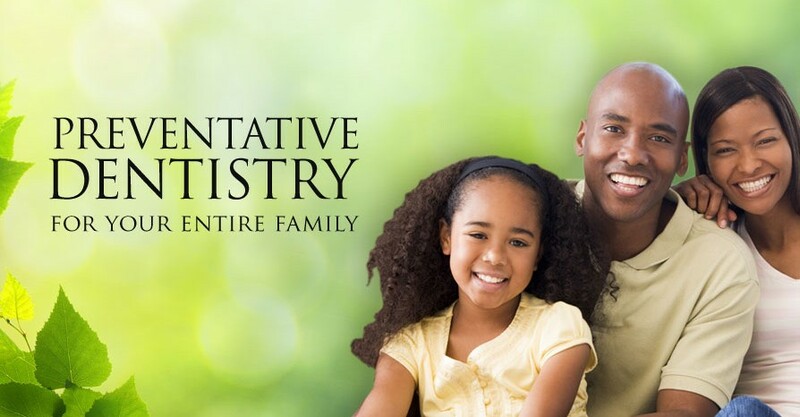 Whether you’re interested in routine dental care for the whole family or a complete cosmetic smile makeover, we invite you to browse through our website and give us a call to schedule an appointment or click here to request an appointment. 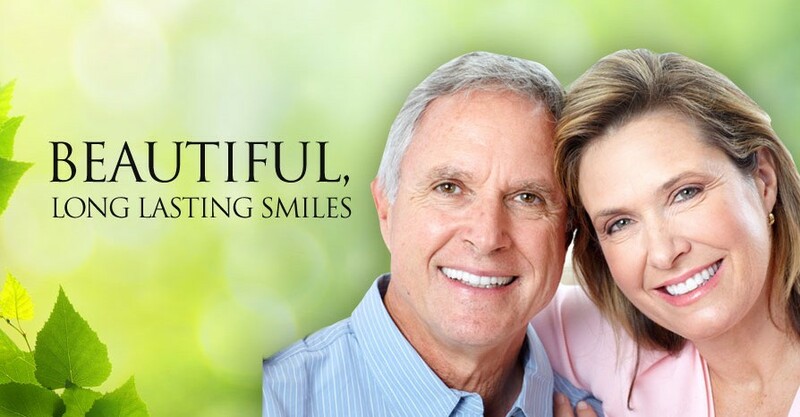 Discover your endless possibilities at Hillsborough Comprehensive Dental Care!